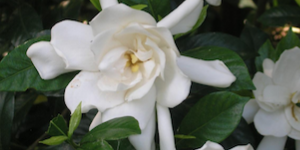 Visit us for the best selection of rare and exotic plants in the Sterling Heights area. Our slogan says “from the rare and unusual to the popular and preferred.” It represents our commitment to carrying a huge selection of quality plants. 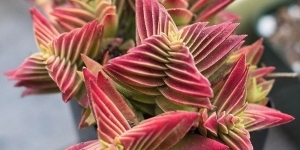 Our selection of exotic, unique plants makes us the ideal choice for gardeners. 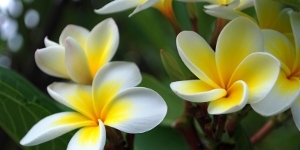 What is a Tropical Plant? 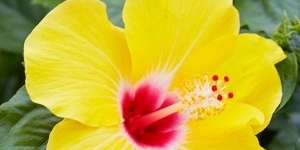 Some tropical plants only thrive in very hot, humid weather like in the tropics. But, there are plenty of semi-tropical plants that can be grown here in Michigan with the right care. We feature tropical plants native to the tropics but strong enough to withstand Michigan weather. Tropical plants also make great house plants as they don't have to face severe temperatures inside a home. At Eckert's, we sell everything you'll need to set up your indoor or outdoor exotic, tropical garden. 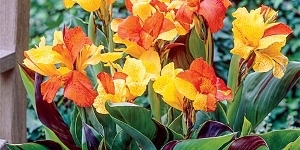 Calla Lily’s and other tropical and exotic plants have special care instructions. When you buy a tropical or exotic plant from Eckert’s, our helpful staff will give educate you on the proper care. Some general care information about tropical plants is helpful, but each plant is unique. Many of the exotic plants we sell are tropical plants that do not tolerate dry periods or neglect. They can be a beautiful and unique feature in your garden, but make sure that you’re ready to water them regularly. If you have your plant in a pot, you should consider changing the soil every year to keep things fresh and adding extra water. 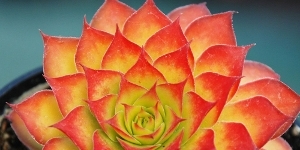 Native to arid deserts, seaside cliffs, cold mountains, or even in rain forests; succulents are a plant that stores water in their leaves, stems, or both. 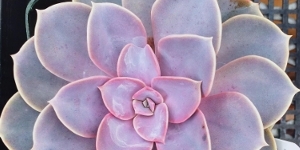 There are many different types of succulents with a variety of shapes, sizes, colors and unique features. 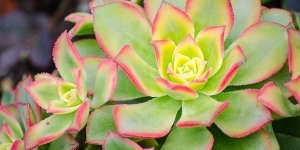 Succulent plants can tolerate prolonged drought, and most grow best in bright light, but not always full hot sun. 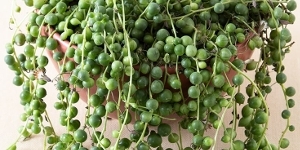 Our succulents can be great to decorate your garden space or even inside. 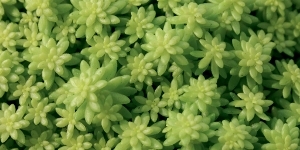 Most succulents need to be watered only once a week or even less often. Be sure to water thoroughly until it runs out of the bottom of the pot. Do not let the pot sit in the drained water. If leaves show signs of getting soft or exuding liquid, they are suffering from too much water. Fertilize with a low nitrogen liquid fertilizer (for example, 5-10-10). Apply fertilizer at one-quarter the manufacturer's recommended rate. During the winter, lower light level months, reduce watering to once a month or less. 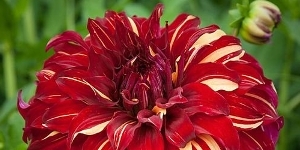 If the plants look wilted or if the soil is very dry, water more often. If soil is still moist an inch below the surface after a month, hold off on watering. Stop fertilizing from late fall through early spring. 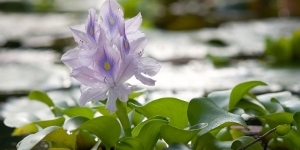 What is a Water Plant? Plants that have adapted to living in an aquatic environment. Water plants aren’t just to beautify and naturalize, they also help balance the ecosystem if you have fish living in your water garden or pond. 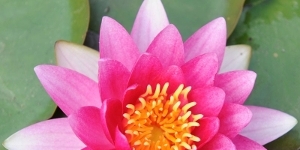 There are four categories, based on the roles they play in a healthy pond or water garden. Oxygenators grow entirely below the water’s surface. All these plants provide the necessary oxygen to the water for the fish to thrive. They can also help control algae. Floaters provide nourishment and shade for fish, promoting a balanced ecosystem, and increase natural filtration! 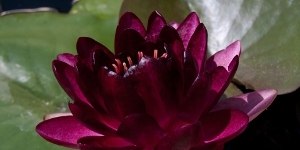 Water Lilies add grace and splendor to any water garden or pond. They provide nourishment and shade for fish, attract butterflies, promote a balanced ecosystem, and are bee friendly. 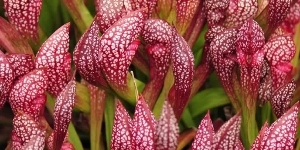 Marginals are a broad category of plants that live at the edge of a pond or water feature. They need their feet in the water in order to survive. 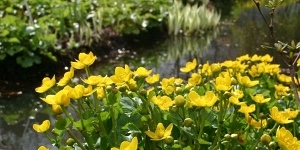 Marginal plants provide color and interest to your pond. They also contribute to the healthy balance of your pond’s ecosystem by providing food for fish and many species attract butterflies, bees, and hummingbirds. Create your own conversation starting garden with our rare and exotic tropical plants. At Eckert's, we value education and creativity most of all. That's why our staff take the time to answer all of your questions. If you need help selecting the right tropical plants or air plants, Eckert's is the place to go. 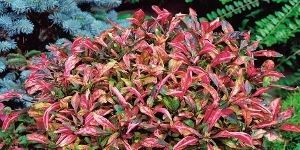 We offer detailed care instructions and plant care essentials. 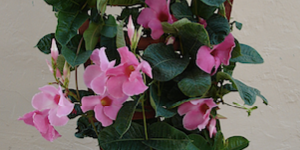 Stop by our greenhouse for interactive gardening events and the best selection of exotic plants in Sterling Heights.